BROOKINGS, S.D. 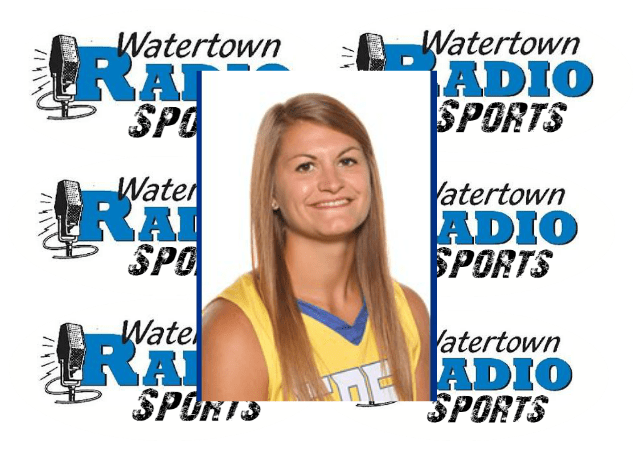 (WNAX-AM) — South Dakota State basketball standout Macy Miller was drafted by the Seattle Storm of the WNBA. A two-time Summit League MVP, Miller finished her career as the all-time leading scorer for the Jackrabbits with 2,355 points. Miller was the 36th and final player selected in the draft.